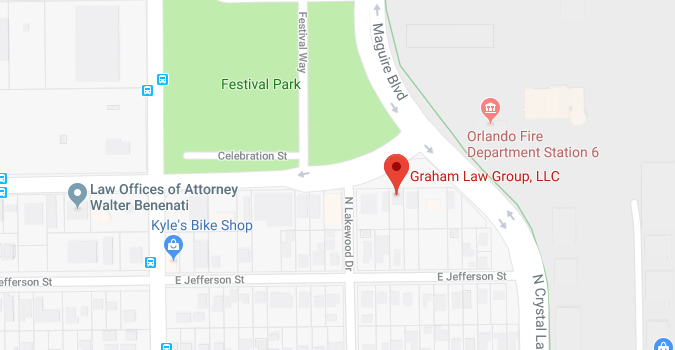 Recent Cases | Graham Law Group, LLC. Auto Accident Case: Client suffered a torn rotator cuff. Premise Liability Case: Client suffered loss of part of his ring finger. Auto Accident Case/Rear-End Collision: Client suffered minor carpal tunnel. Auto Accident Case/Rear-End Collision: Client suffered carpel tunnel and scar on forehead. Auto Accident/Side Impact Collision: Client suffered herniation L3-L4. 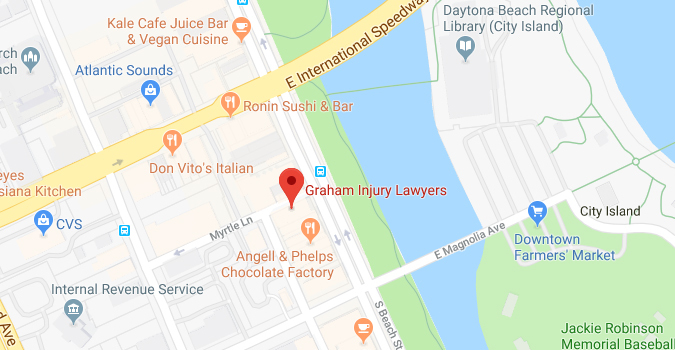 Auto Accident/Side Impact Collision: Client suffered herniated disk and struck by impaired driver. Auto Accident/Rear-End Collision: Client suffered herniated disk and struck by impaired driver. Aggravated Battery with a Deadly Weapon: Defendant acquitted. Life Felony: (Originally Court Imposed No Bond) Bond Imposed and Reduced to $10,000. Convicted Polk County man after jury trial: for organized criminal fraud, sentenced to 15 years. Convicted St. Lucie County man after jury trial: for sexual battery with great force and attempted murder, sentenced to One Life Term and 15 years consecutively. Convicted St. Lucie County man after jury trial: for aggravated battery after Defendant viciously beat girlfriend, sentenced to 30 years as a habitual violent felony offender. ~Litigated Racketeering schemes in Orange, and Osceola Counties.